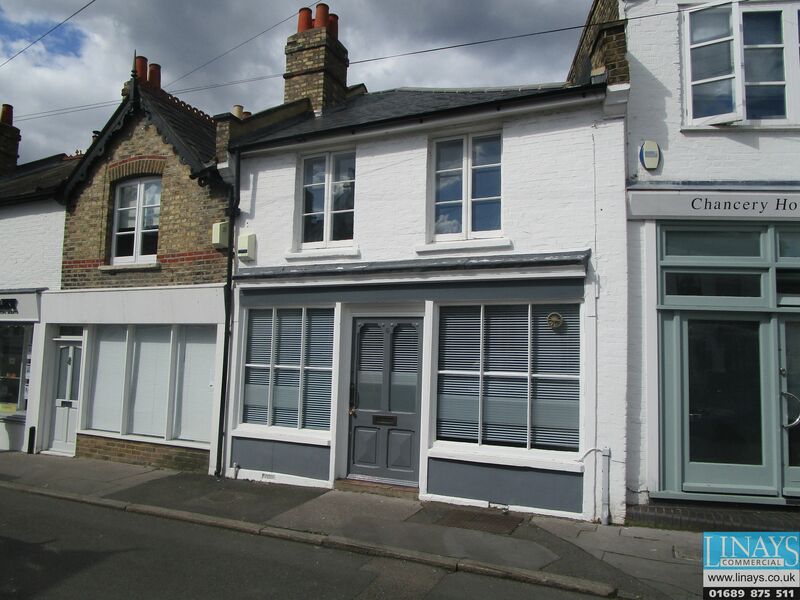 Comprises a 2 storey period building offering ground and first floor office accommodation plus kitchenette and cloakroom/WC. To the rear there is a small paved courtyard. The property forms part of a terrace of period style office and residential properties. Situated in the Chancery Lane Conservation Area just off Bromley Road (A222) and within ½ mile of Beckenham High Street and Beckenham Junction railway/metro stations. The property is adjacent to the Bromley Road shopping area which includes a range of retail and restaurant properties plus The Chancery Public House and the Jolly Woodman Public House.